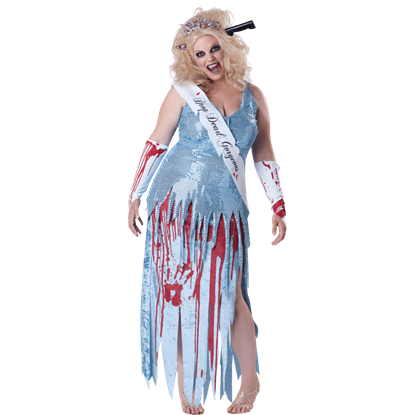 When you want to be the best dressed of the undead at your next zombie-themed event, wear something from our womens zombie costumes category! 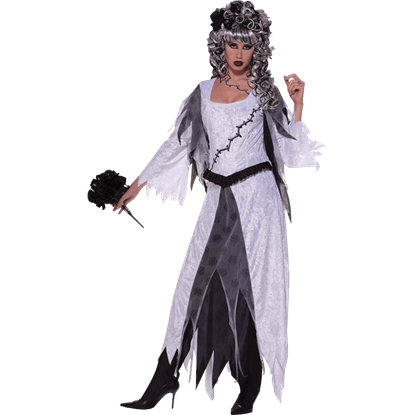 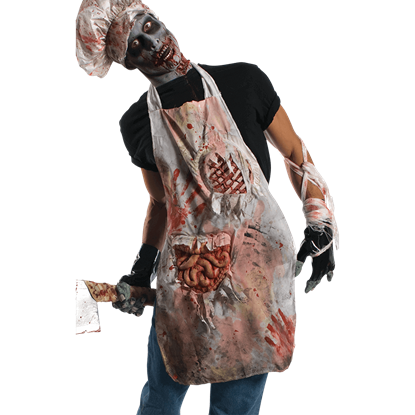 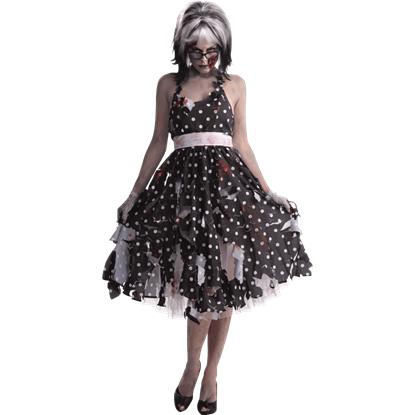 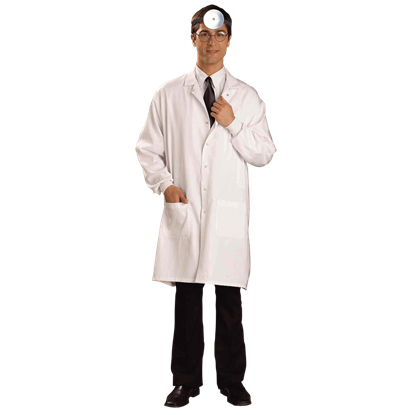 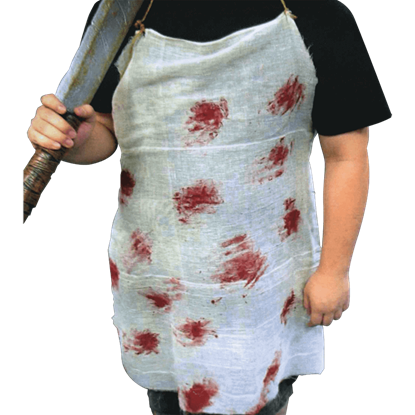 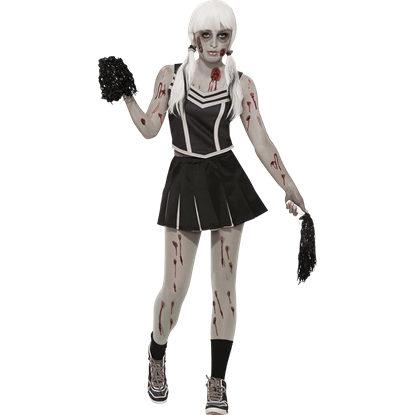 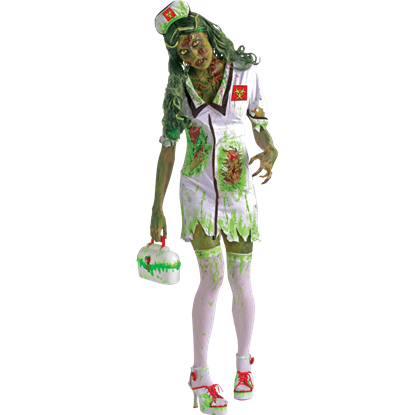 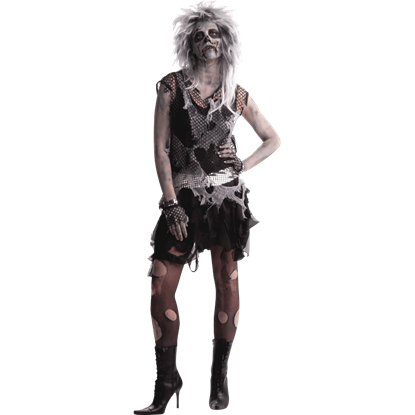 We carry a range of zombie costumes for women, so you can find looks that vary from very stylish with just a touch of gore to frightening looks that take horror to an all-new level. 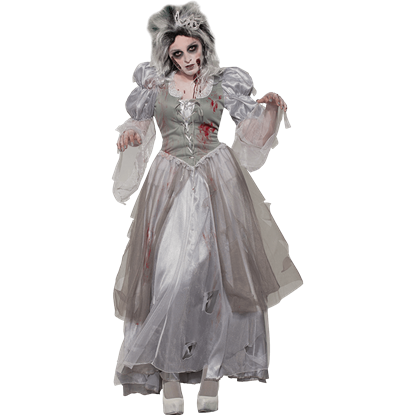 Shop zombie bride costumes, zombie princess costumes, and zombie pirate costumes, as well as modern zombie nurse outfits, undead waitress costume dresses, zombie butcher aprons, and zombie prom queen gowns, all fit for transforming you into a true beauty of the afterlife at your next zombie walk, Halloween event, costume party, or haunted house.